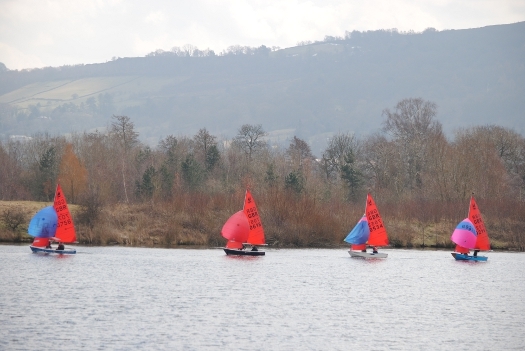 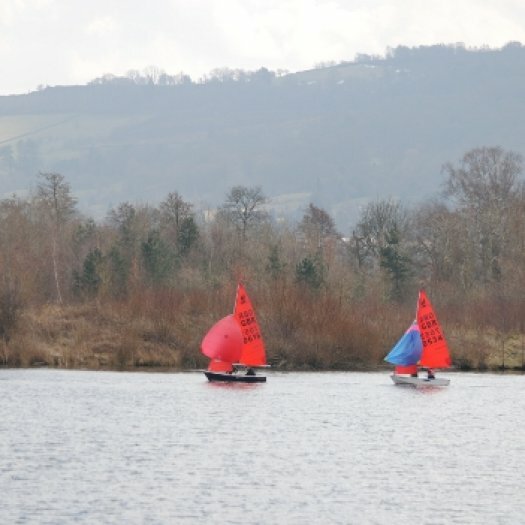 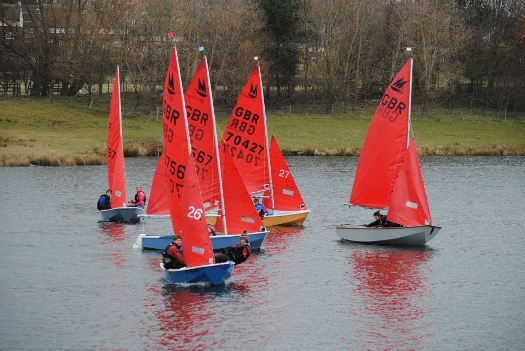 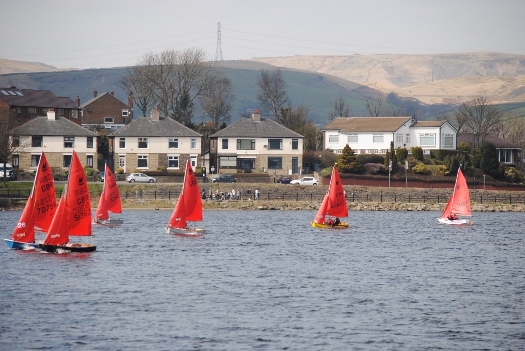 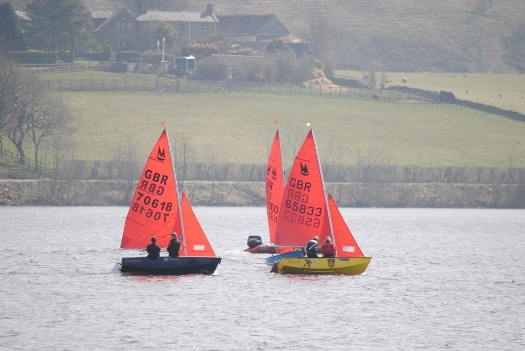 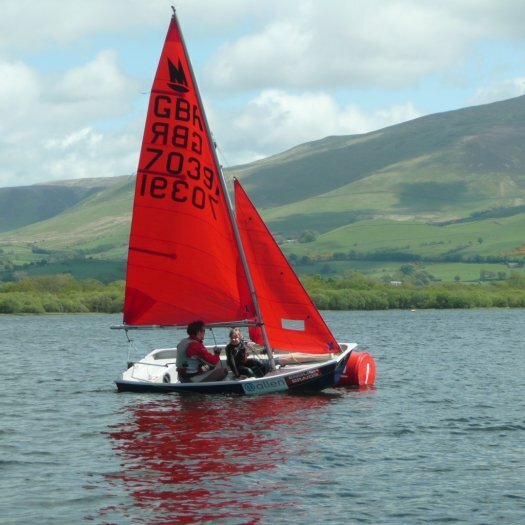 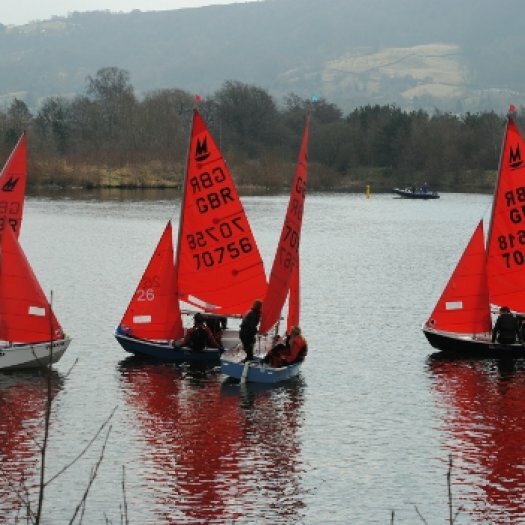 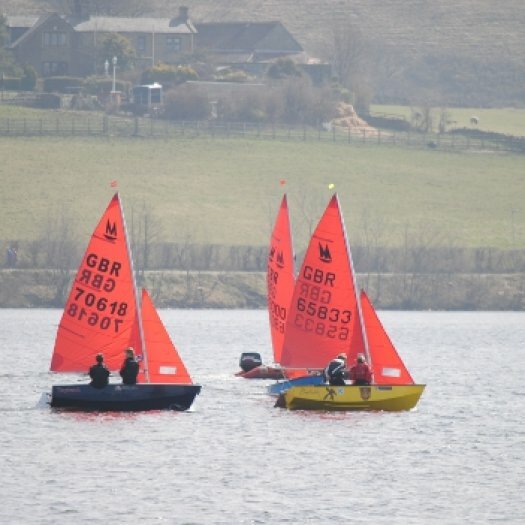 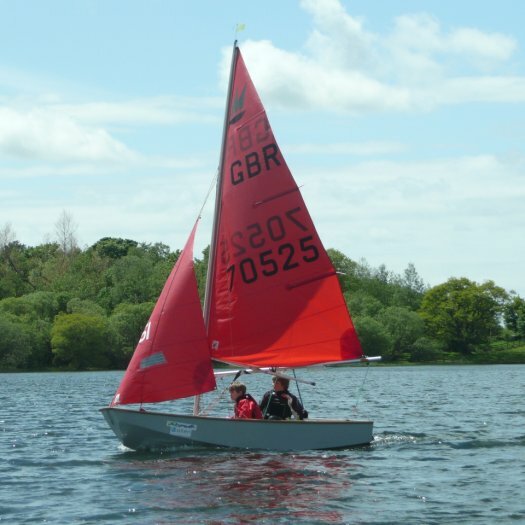 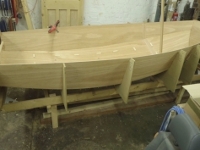 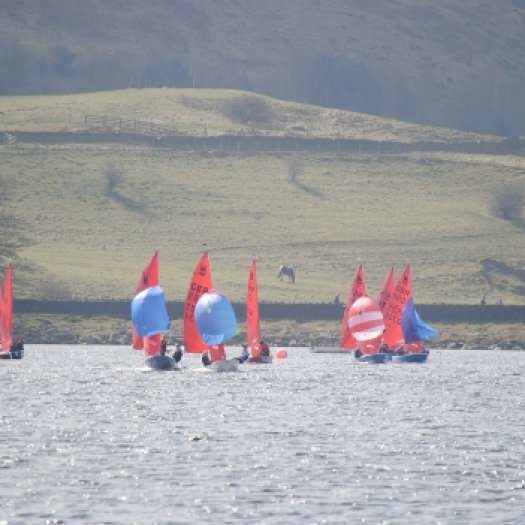 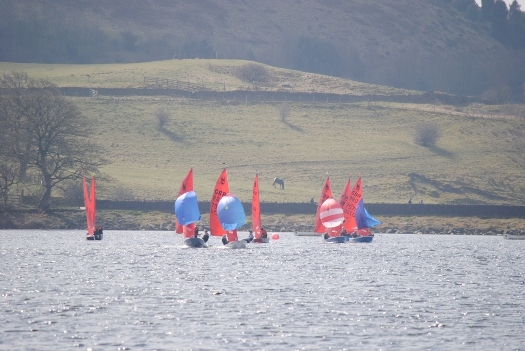 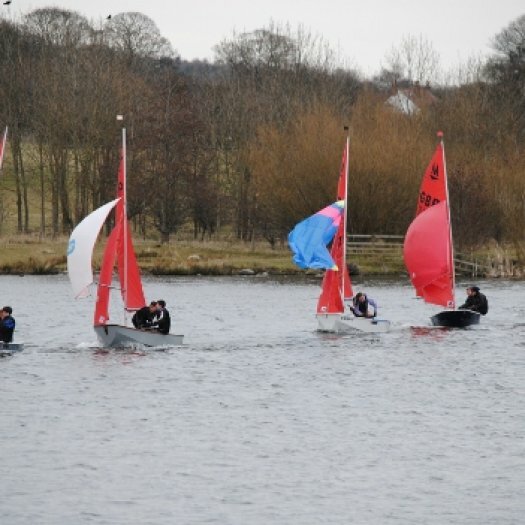 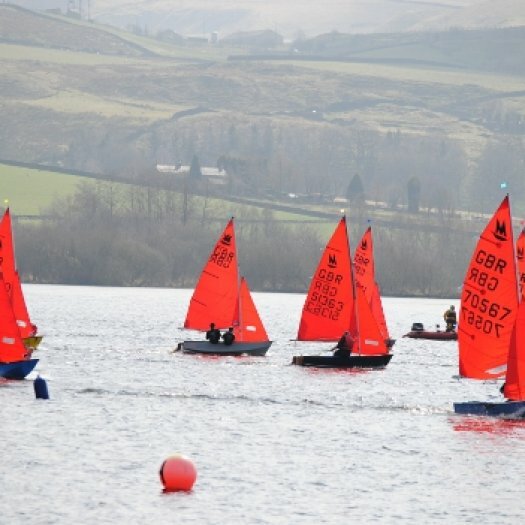 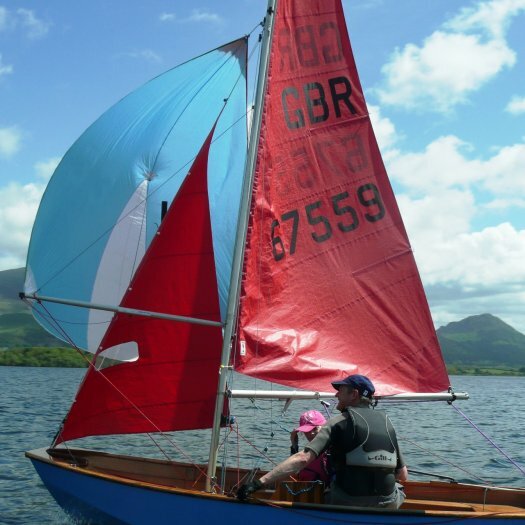 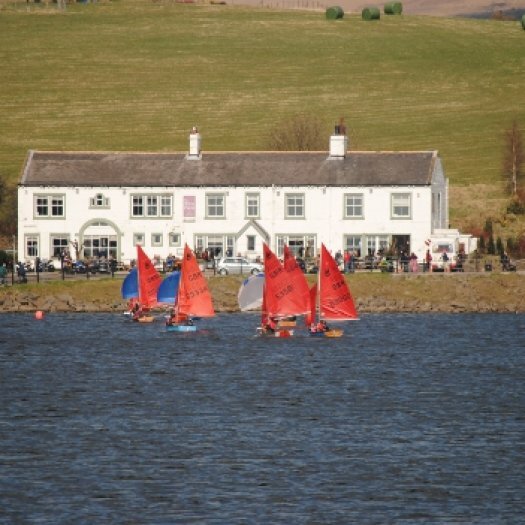 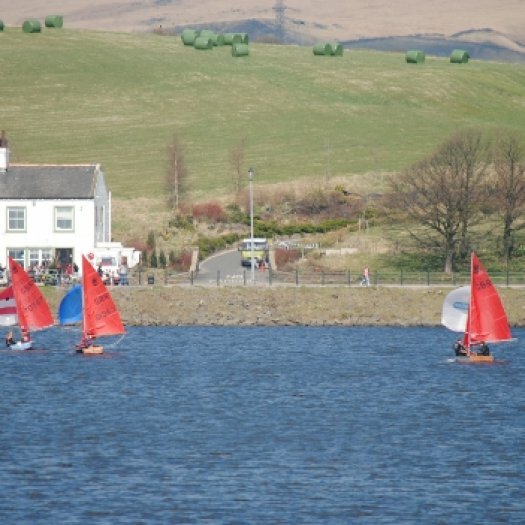 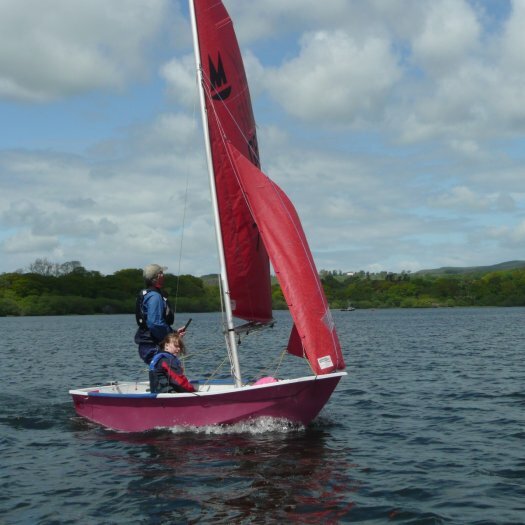 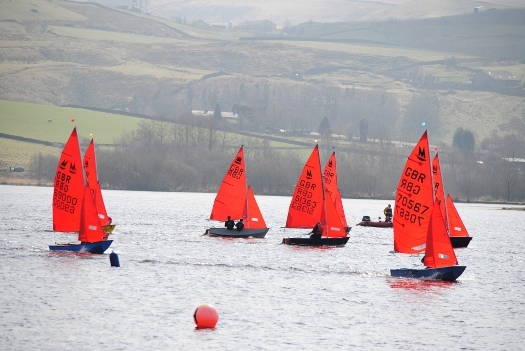 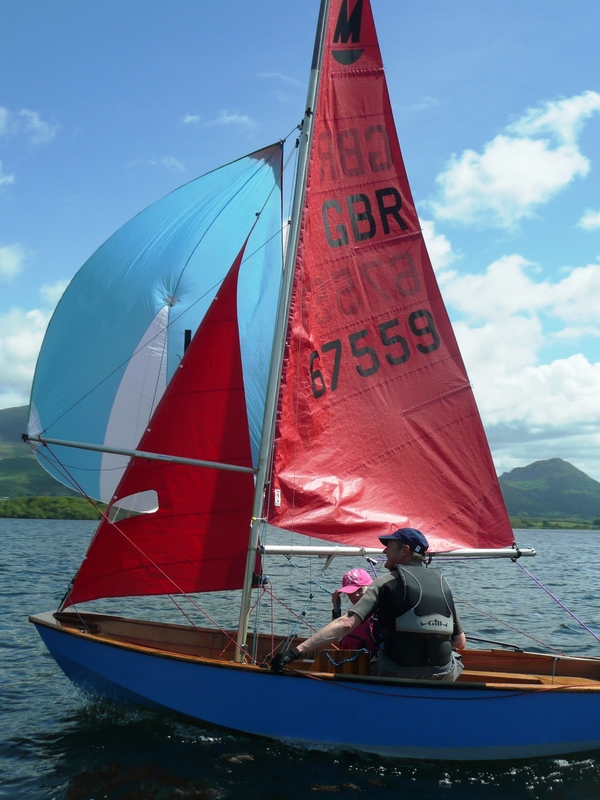 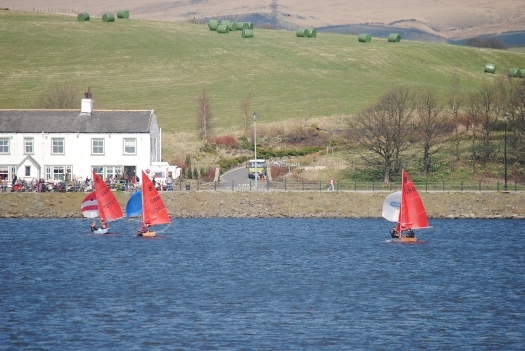 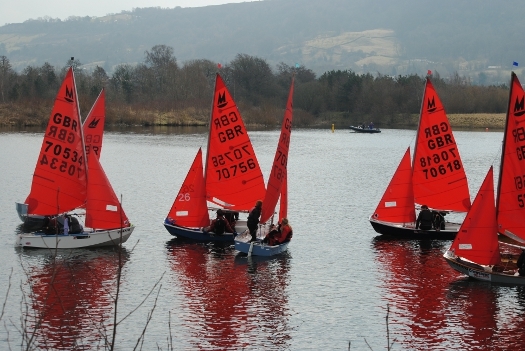 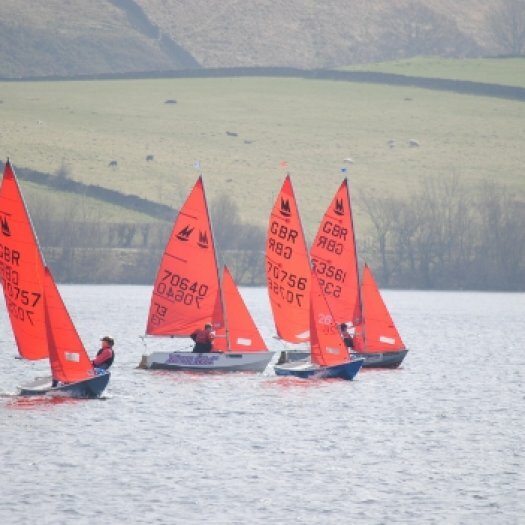 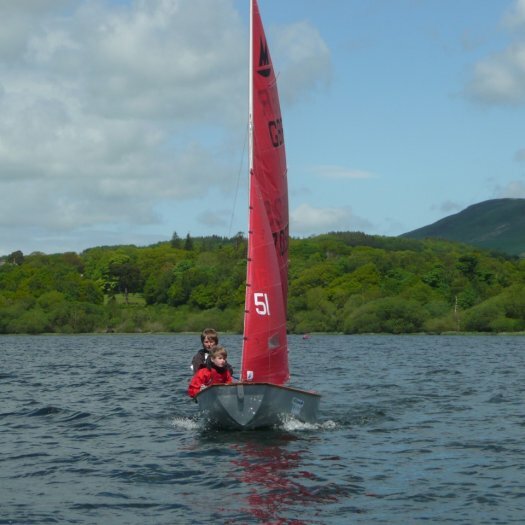 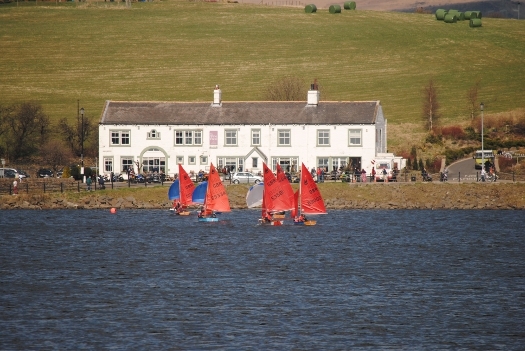 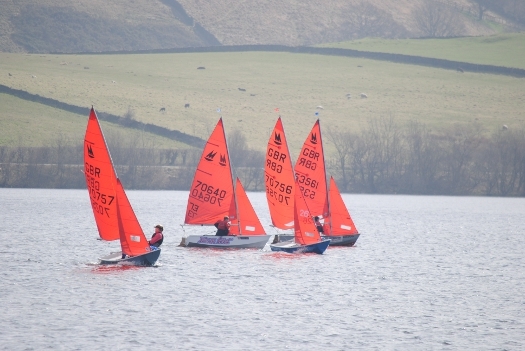 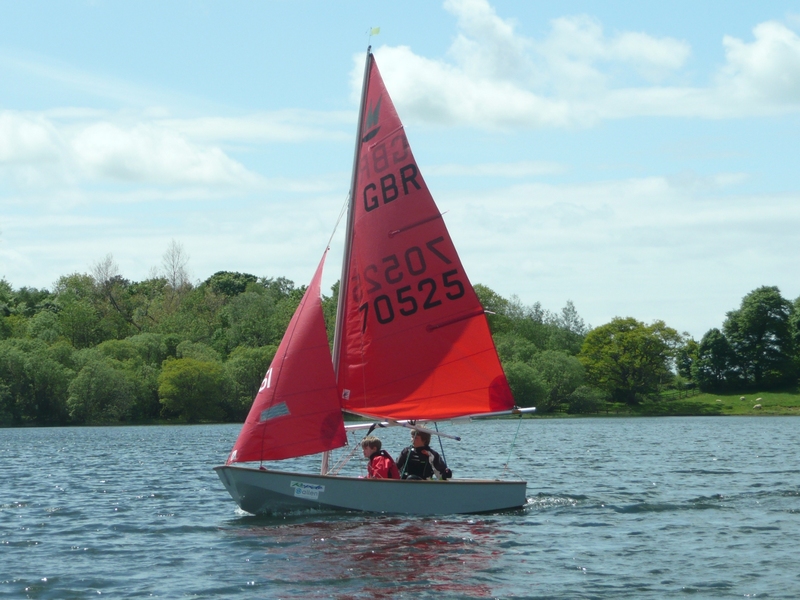 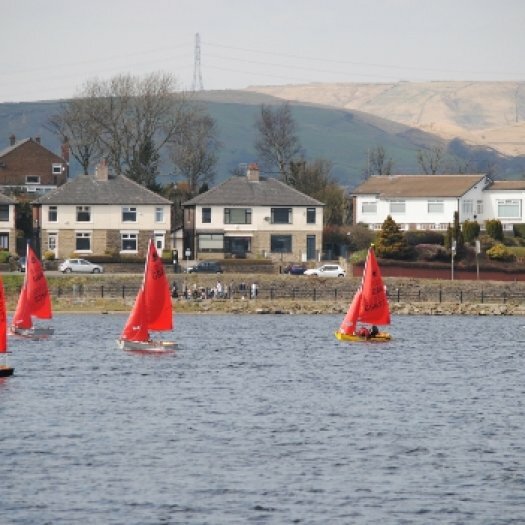 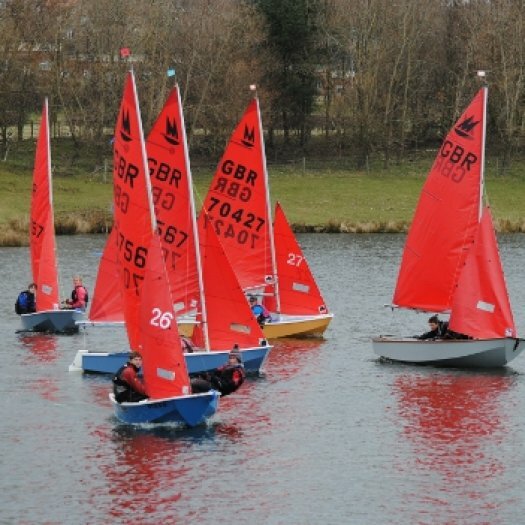 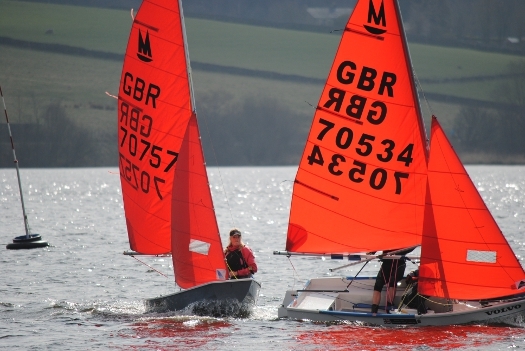 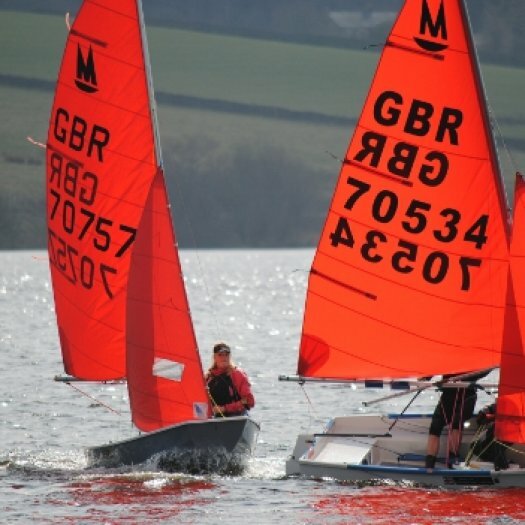 On the 13th April the mirrors gathered at Otley Sailing Club for the second of the Mirror Northern Travellers. 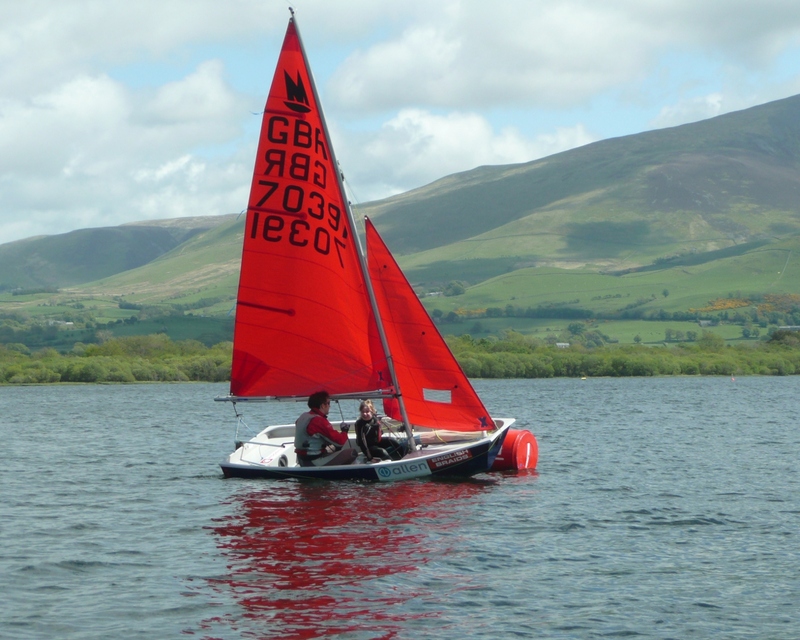 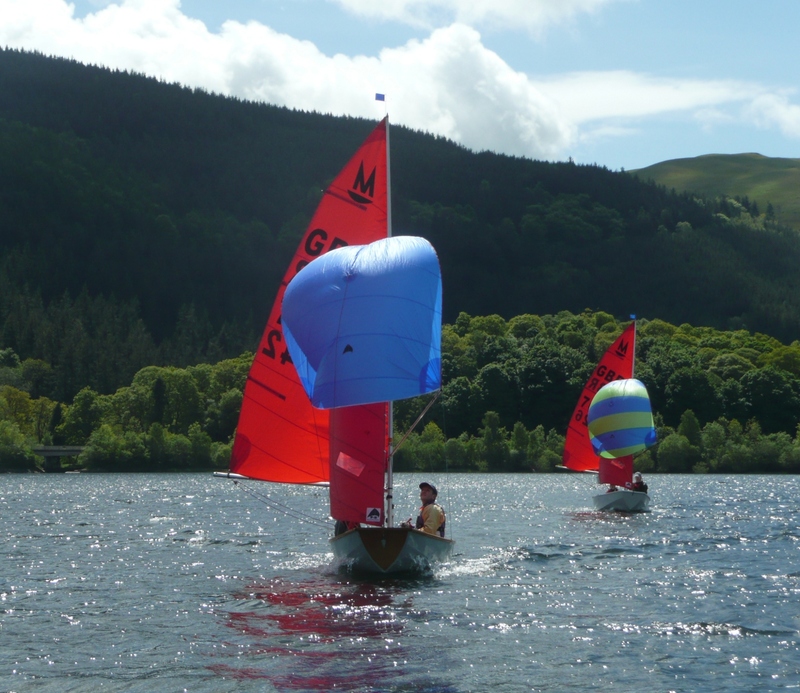 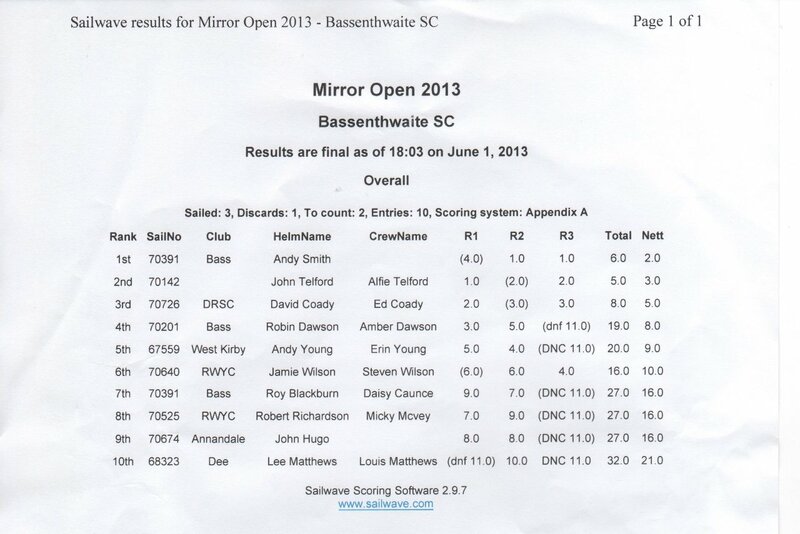 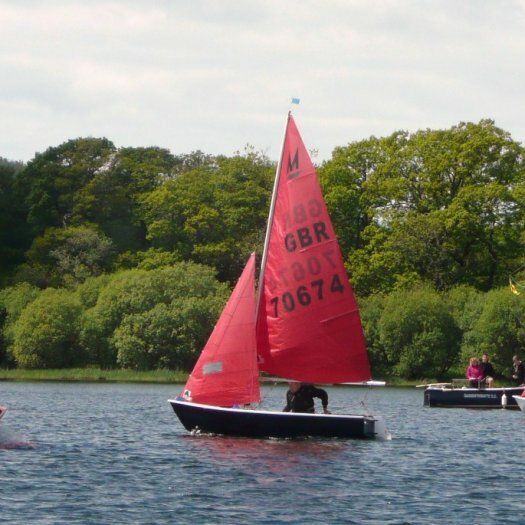 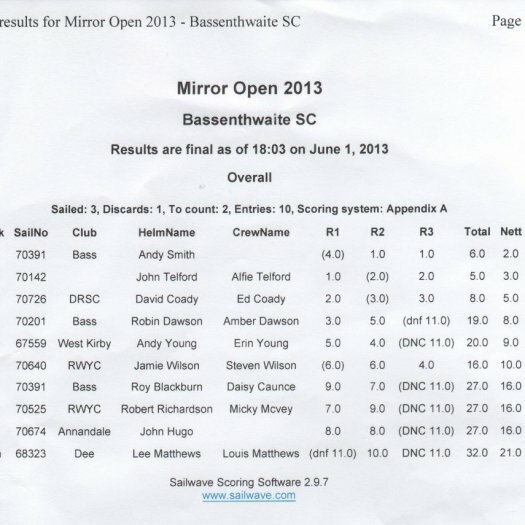 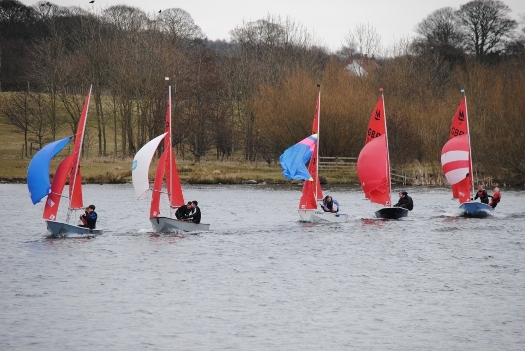 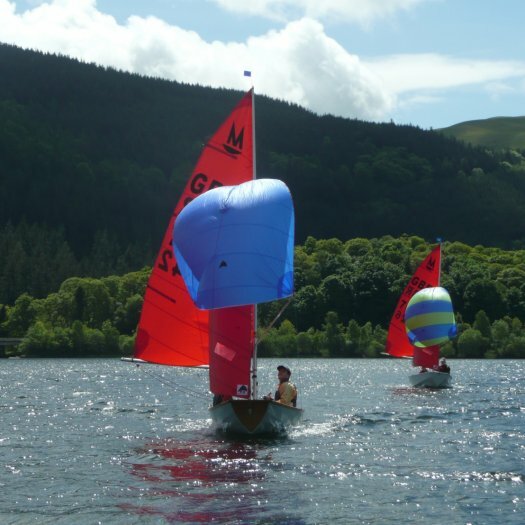 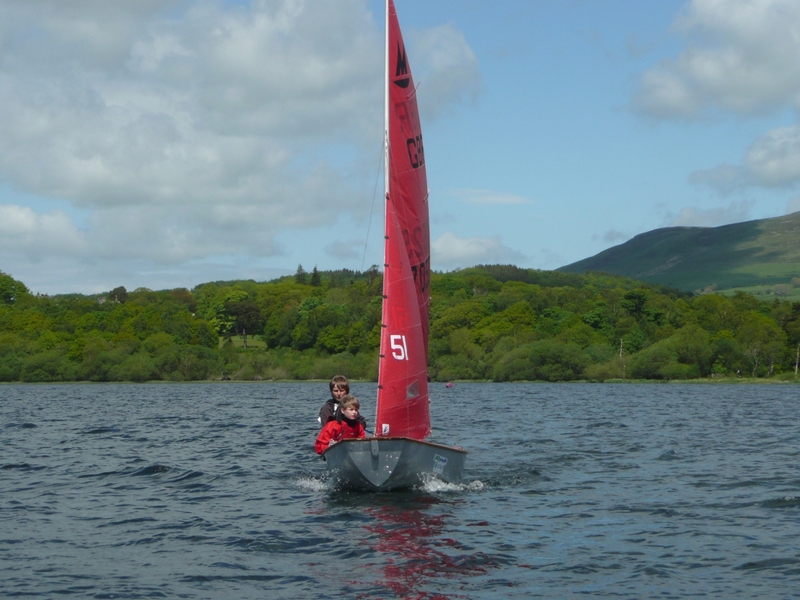 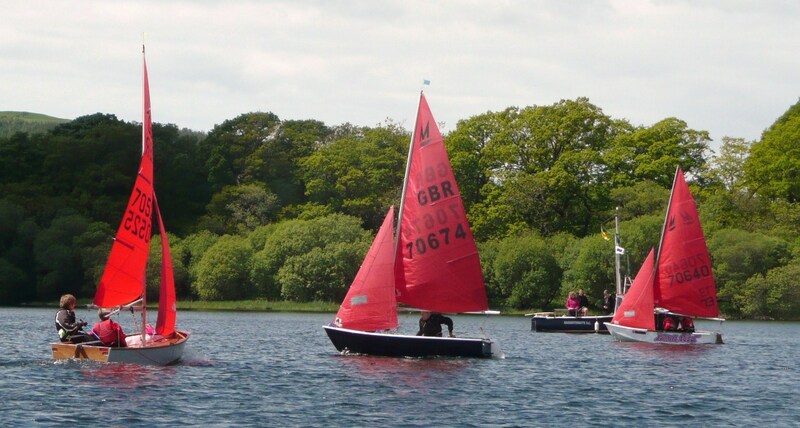 The wind was light in the morning for the first race and consequently very shifty. 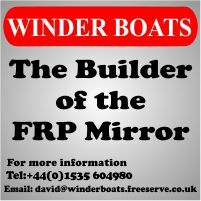 Throughout the day we were met with some very large gusts that came through every now and again, sometimes coming in at different angles.